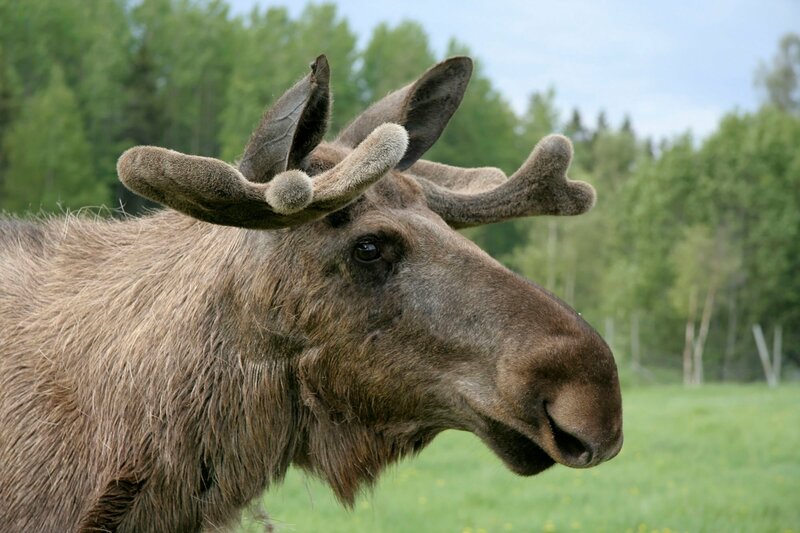 The Finnish Food Safety Authority (Evira) has detected Chronic Wasting Disease (CWD) in a 15-year-old moose in Kuhmo in eastern Finland, near the Russian border. This is the first detection of CWD in Finland and the first case within the EU. Further analysis made by the EU Reference Laboratory, APHA, suggest that the case is different from the infectious CWD type that is prevalent in North America. In Norway, CWD similar to the North American type has been detected in 18 wild reindeer in the Nordfjella mountains. In addition, a distinct type of CWD has been found in three moose and one deer through an extensive sampling program around the country. These four cases differ from the Nordfjella cases. They are all older individuals and the disease is believed to occur sporadically and spontaneously. The Finnish moose shows similarities to the detections in moose in Norway. "This detection of the disease is as expected now that the sampling programs in Europe are under way. There is no reason to believe that this is related to the CWD cases in Nordfjella," says senior researcher Sylvie Benestad at the Norwegian Veterinary Institute.